We also have a dedicated are area for under 4’s with activities including baby toys and walkers. 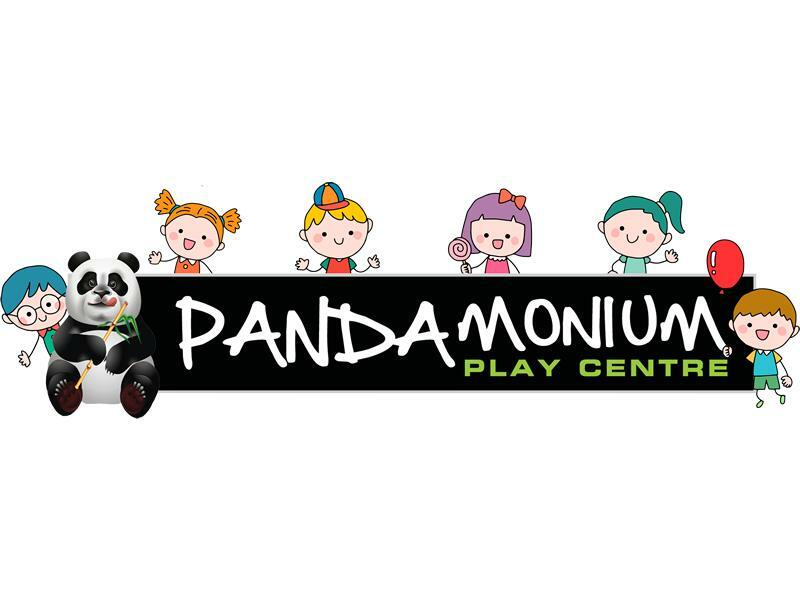 As one of the leading soft play centre’s for Renfrewshire, Glasgow and the west, we are always aiming to ensure that your visit to Pandamonium Play Centre doesn’t disappoint. We regularly have lots of events on in the centre including fun character events, magician shows, discos and parties. Our toddler sessions, just £2.50, are on each day from Monday to Friday during term time and are a great way to meet other mums and let your little ones have fun at the centre with friends new and old. Soft play birthday parties here at the centre are always popular, as well as our weekend parties start at only £9.95 per child but we also have an amazing midweek party offer which is only £120 for up to 20 children. Sorry, but we have no upcoming events for Pandamonium Soft Play Centre. If you know of an event taking place at Pandamonium Soft Play Centre or anywhere else in Renfrewshire tell us about it and we'll list it on the website, for free! It doesn’t matter if your 18 months or 82 years old, there’s something for everyone at GRAVITY Trampoline Park Glasgow!